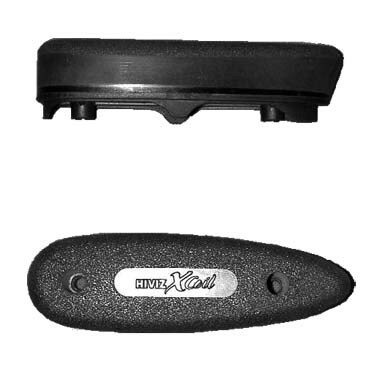 Recoil pads that the do-it yourself crowd can install on most major models of rifles and shotguns with synthetic stocks in a couple of minutes. BER391 - Beretta 391; 12 GA Eureka. Fits wood stock sporting models. BENSBE - Benelli Super Black Eagle & most non-tactical models. BRNGOLD - Browning Gold Shotguns, also Mossberg 935, 500 and 835 post 03/2006 models. REM700 - Remington Model 700 and short & long action. Fits 700s with factory Remington synthectic stocks only. REM870 - Remington 1100, 870, & 1187. RUGM77 - Ruger Model 77; post 2001 models.